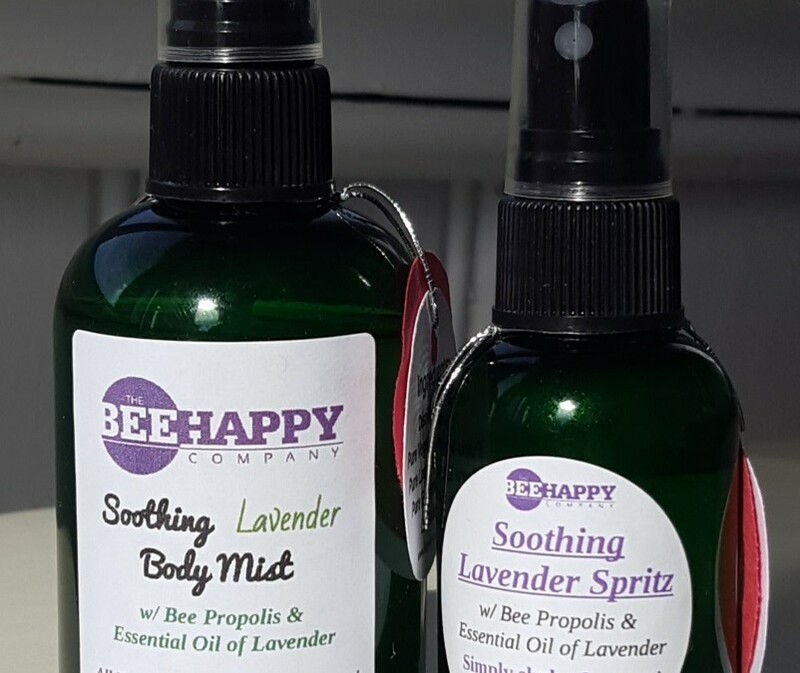 Propolis is used in Bee Happy’s Rejuvenating Face Serum, Soothing Lavender Body Mist, and Breathe Easy Air Purifying Mist! Bee Propolis is produced in the buds and sap of conifer trees and plants. Propolis is a natural resin collected from the buds of conifers and other trees by honeybees. It is used by bees to seal walls and strengthen combs of hives, as well as to embalm dead invaders. Nice thought. 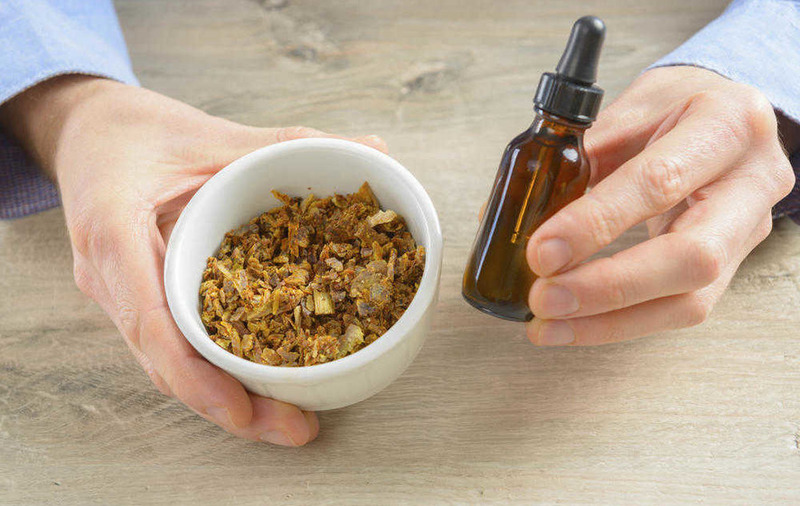 One very significant feature of propolis is that it has an amazing safety record. For the most part it is revered for its immune-strengthening capabilities and helping to protect from winter infections, but more recently there is a raft of research available that puts it way up the list for help with many serious issues including cancer. Propolis is collected by honeybees from the buds and sap of conifer trees and plants and is known to contain a variety of chemical compounds with significant antioxidant potential, such as flavonoids and phenolic acids. The composition of propolis varies greatly and totally depends on the geographic area where the bees harvested it, and obviously the type of trees available in that area.